Be it online or cash deposit, the financial operations are carried out only under the stern management, supervision of professionals. To make our payment procedures highly secured, we make use of the leading technologies to avoid any fraud. 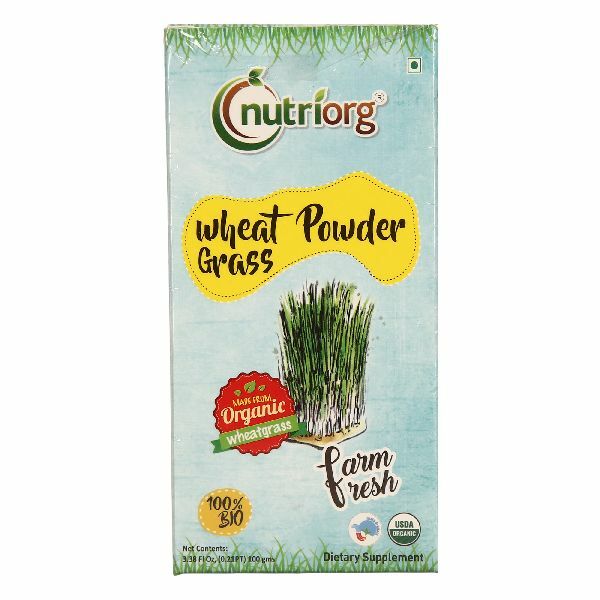 Based in Jaipur(India), our organization is involved for years in supplying the finest grade of Organic Wheat Grass Powder in the industry.